Budget passenger carrier SpiceJet on Wednesday announced a "Mega Monsoon Sale" with one-way all inclusive fares starting at Rs 699. IndiGo announced a week-long "Monsoon Special Sale" across key domestic destinations. 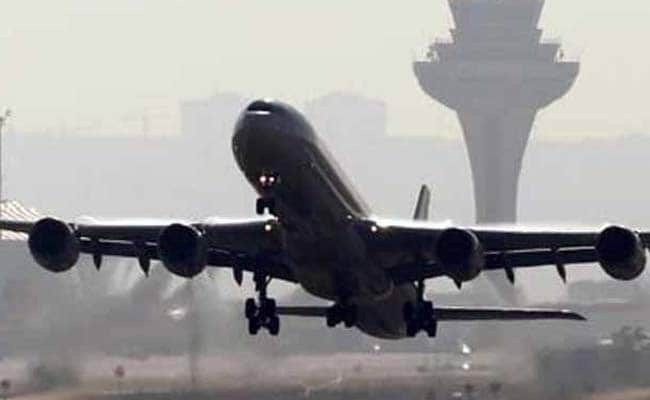 New Delhi: With the arrival of the monsoon season, major domestic airlines have announced special fares starting as low as Rs 699. Following suit, low-cost carrier IndiGo announced a week-long "Monsoon Special Sale" across key domestic destinations. "The week-long special sale will be effective from June 28 till July 4, 2017," it said in a statement. "6E passengers can avail this offer at compelling all-inclusive prices starting at Rs 745 on select destinations, including Delhi-Goa, Madurai-Chennai, Delhi-Guwahati, Kochi-Hyderabad, Mangalore-Mumbai and Chandigarh-Srinagar, amongst many more," it added.